When you got onto the highway to the danger zone back in 1986, you probably didn't think that you would ever do it again right? Well, buckle up because Tom Cruise's sequel is not only happening, but it's happening right now. 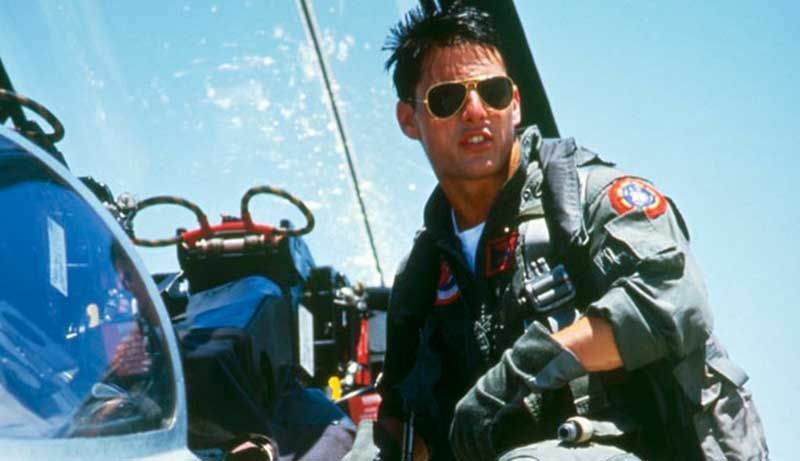 That's right, the sequel to the 1986 classic Top Gun has officially started filming and people are super excited. 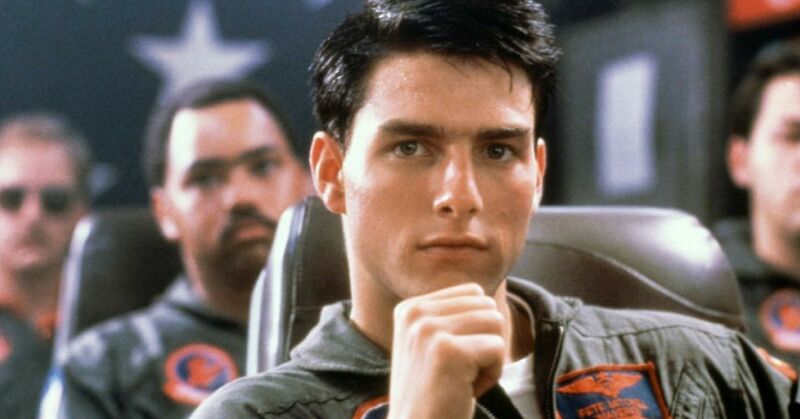 Cruise first announced the sequel on an Australian talk show after speculations about a Top Gun 2 had been circling for years. 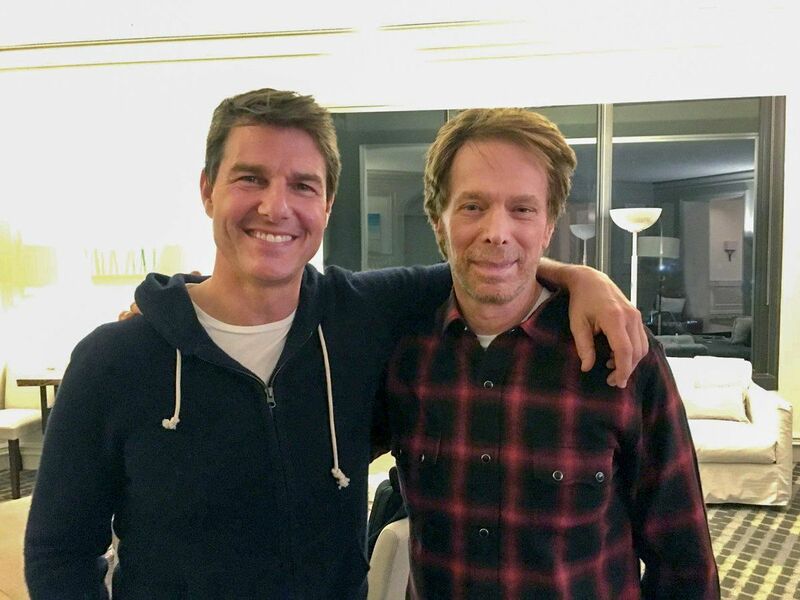 It was all the way back in 2016 when producer Jerry Bruckheimer revealed he was meeting with Cruise to discuss the possibility, so by the time Cruise announced it in 2017 we were all a little shocked. "It's true, it's true. I'm going to start filming it probably in the next year. It's happening, it's definitely happening." 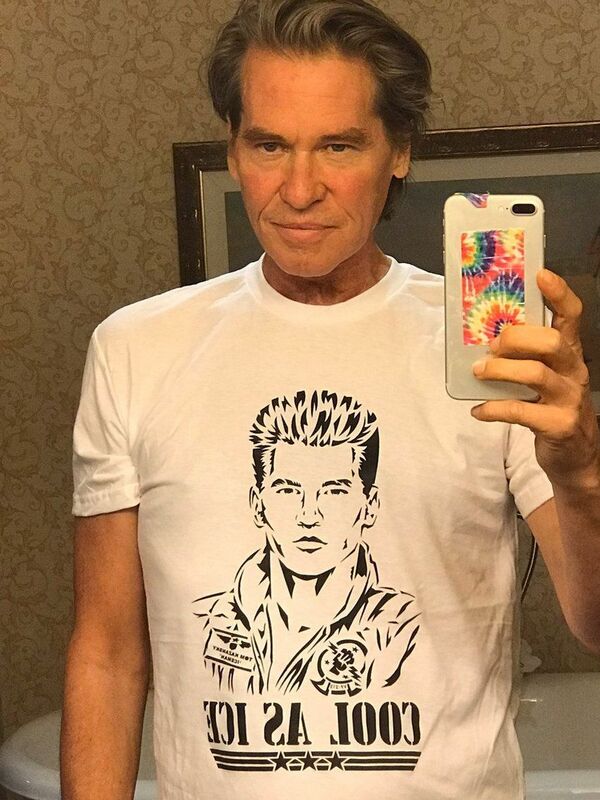 Even Val Kilmer was excited about the sequel. He has been battling cancer for the last few years, but as soon as he heard the news he sent out a picture of him wearing a Top Gun shirt saying that he's "still got it". However, we don't know whether or not Cruise decided to bring back because the cast list of the sequel has not been released yet. It is set to release in just over a year, on July 12th, 2019, so it makes sense that filming would start soon. I mean, I figured we would know more about the cast or the plot before the movie started filming, but instead we were all surprised by the image that Tom Cruise shared. The picture was accompanied by the simple caption "#Day1" so it seems like he's ready to get started. Not only is he excited to be back, but fans seem to be thrilled about it. On person tweeted "OMG my 80s self is sooooooo excited!" Others are quoting the movie, saying "'You can be my wing-man anytime' I can't wait to watch!" Another fan said "Once again [Tom Cruise] posts a single image and my film fanatic brain goes into emotional overdrive! [Top Gun] is one of my all time favorite films and I'm so excited to see where they'll go with the sequel! "Words can't even begin to describe how excited this makes me. I have loved [Top Gun] my whole life. I may actually cry. 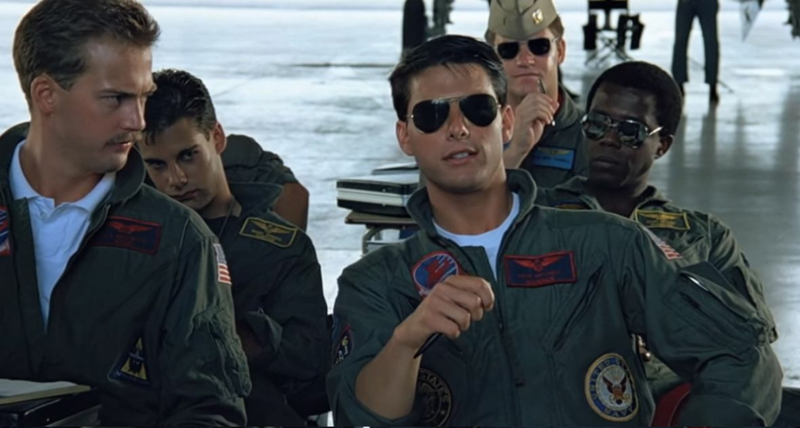 I absolutely HAVE to see the Top Gun sequel in theaters. I've been waiting for a sequel my entire life so far." But what is the movie actually about? The director of the movie is going to be Joseph Kosinski who previously worked with Cruise on the movie Oblivion, and he revealed a little hint of what the plots actually is focusing on. “The navy is very different now than it was in 1986. Back then, they hadn't been in any war for 15 or 20 years at that point. The tone of that movie and what those guys were doing was very different. "Now, here in 2017, the Navy's been at war for 20 years. It's just a different world now, so you can't remake the first movie. 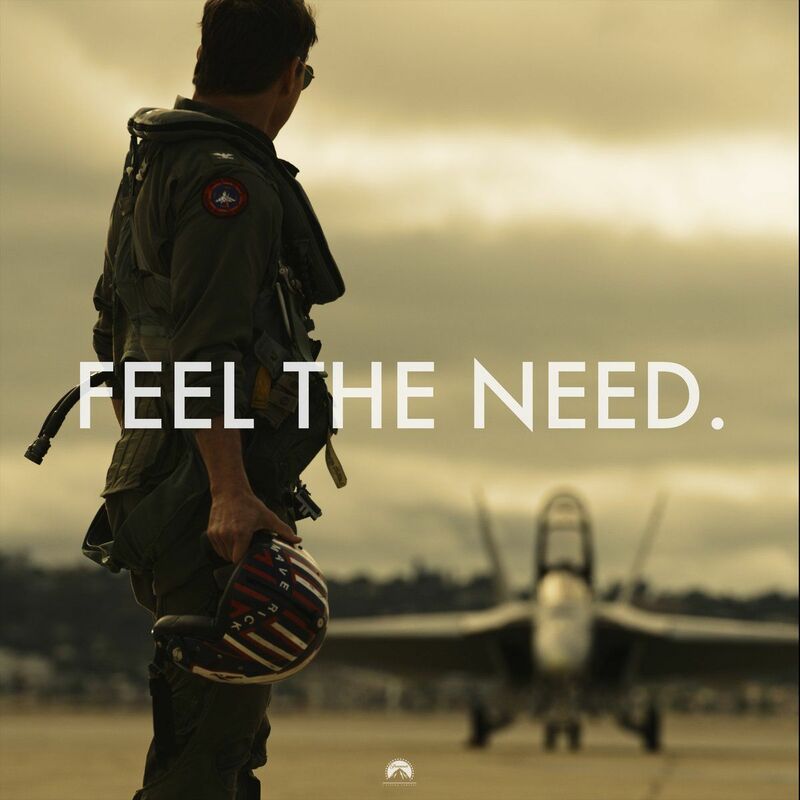 "That being said, I certainly want to recreate the experience of that movie, which gives you a front-seat into the world of Naval aviation and what it's like to be in a fighter jet. The approach is going to be appropriate for the times we live in." It feels like this has been in progress for so long now, it's nice that it's finally getting going.